MUSACK is an LA based nonprofit dedicated to giving kids and teens a voice through music by providing guitars, drums and support for music teachers. MUSACK makes music happen in LA, Nantucket, Appalachia, Haiti… and now on our newest Island outpost: Cuba. Because of the way things work in Cuba, we must physically carry guitars on commercial airliners as personal checked baggage (i.e. not cargo). 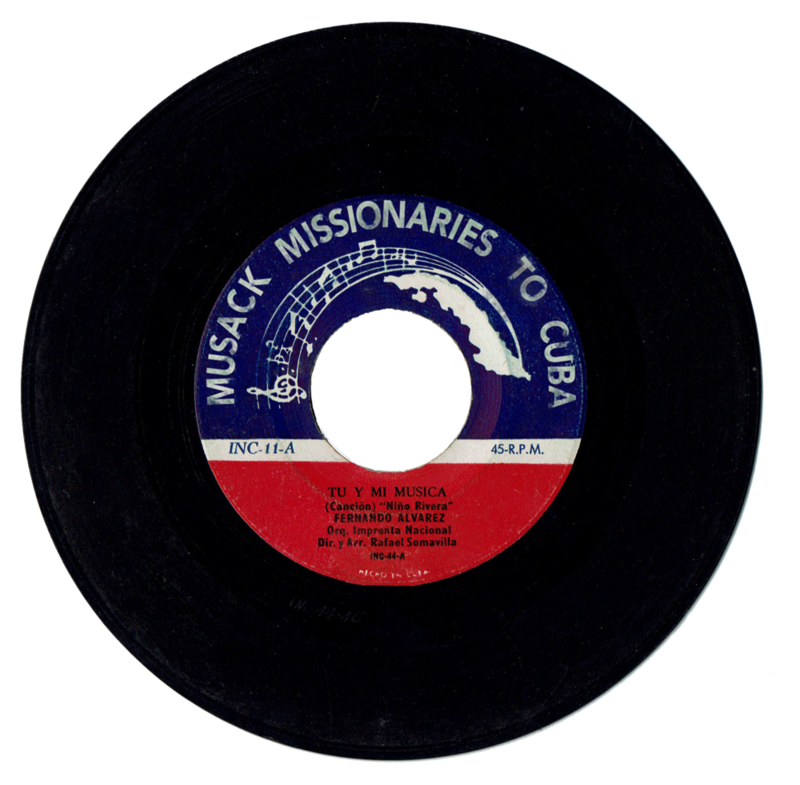 And this is where you, as a MUSACK Missionary, come in. 1. You have a trip planned to Cuba (we can help with this- see below). 2. You donate at least $1,000 to MUSACK, and we deliver the guitars to you (max 2 per traveler). 3. Your airline will be notified that these guitars are for donation and will not be charged extra baggage fees. 4. You deliver the guitars to the Conservatorio Amadeo Roldan in old Havana. 5. Tour the school, see the gratitude and delight when you hand over your gifts to a needy student, and maybe even witness a musical performance. If you have never been to Cuba, it can be a little tough to navigate without some inside knowledge and travel hacks. And that’s why, as a MUSACK Missionary, we will provide you with our curated underground guide to art galleries, restaurants, music venues and other cool spots to visit in Havana. We can also recommend tour guides, drivers, day trips and places to stay. As a 501c(3), your donation is 100% tax-deductible, and will fund not only the instrument(s) that you deliver but also allows us to provide funding for more kids in need. We operate a very lean and transparent organization. The MUSACK Missionary program exemplifies our belief that virtually 100% of our funding should go directly to instruments and the kids in need. We hope you’ll agree and sign up for this one of a kind, life-changing opportunity. If you're interested, contact us now!